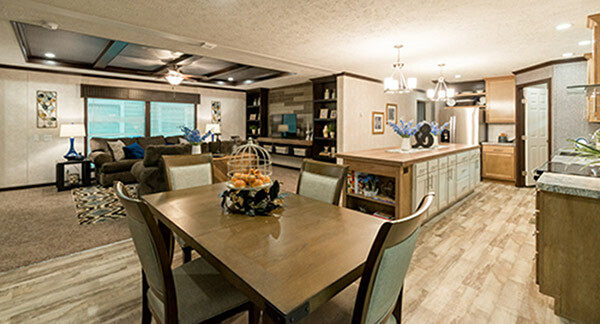 The Illinois Manufactured Housing Association (IMHA) is a trade association representing and promoting all segments of the factory built housing industry in through education, public policy and member support. Manufactured Housing - The BEST Choice! Manufactured homes are built with quality construction to meet rigorous federal standards for safety, installation and construction. They come with features like luxury bathrooms and state-of-the-art kitchens with energy-efficient appliances. What’s more, many are often situated in communities with swimming pools, playgrounds and clubhouses. Can receive contributions from individuals and business entities.